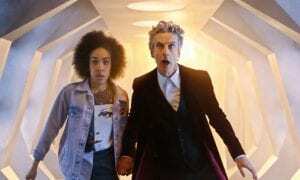 Doctor Who Review: "The Magician's Apprentice"
My literal first thoughts were that I had missed Doctor Who so much I didn’t even cringe at the over-use of horns in the intro. Perhaps I had the volume at just the perfect setting where it wasn’t too screechy on my ears. I loved, loved, loved the return of Missy and her entire role in the whole episode. 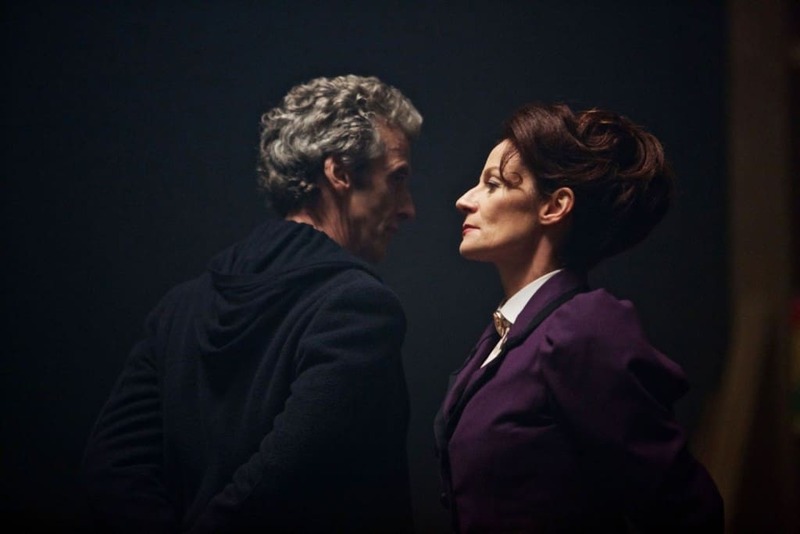 Michelle Gomez knocks that role right out of the park and it’s a wonder she hasn’t gotten more recognition for such an outstanding performance overall. Her presence immediately brings the chemistry of the entire show up a few notches, the laughs get more intense, and the anticipation of what she’ll do next keeps everyone eagerly on the edge of their seats. Missy teaming up with Clara was definitely unexpected, as was pretty much everything else in the show. The Doctor’s seemingly dumbfounded and out of it demeanor was troubling, as if he was lost and had forgotten who he was or what was going on. 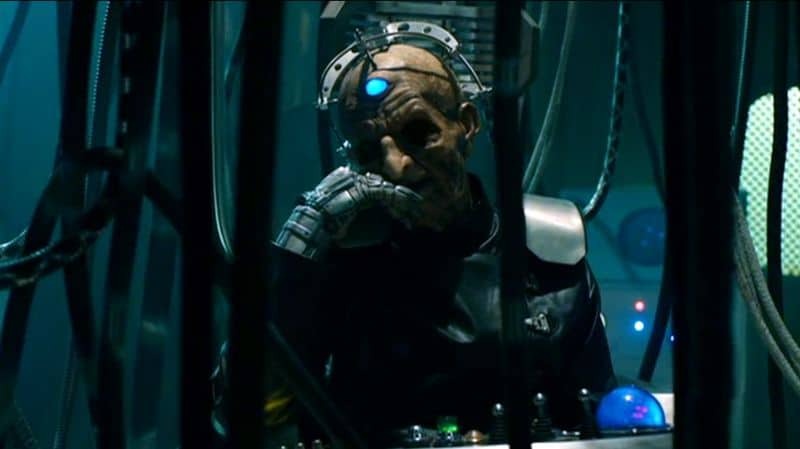 The manner in which he seemingly resigned to dying and then walking into the trap from Davros, it just seemed rather uncharacteristic of any Doctor, and especially the outwardly complaining and bullheaded Twelfth Doctor. Is this how Peter Capaldi and the writers are going to develop Twelve past the grouchy old man attitude? Even at the Doctor’s worst hours, he’d never really truly given up, so this is a hard sell for me. Obviously it’s the first part of a very unfinished story, so I’m sure some kind of answers lie ahead in part 2. 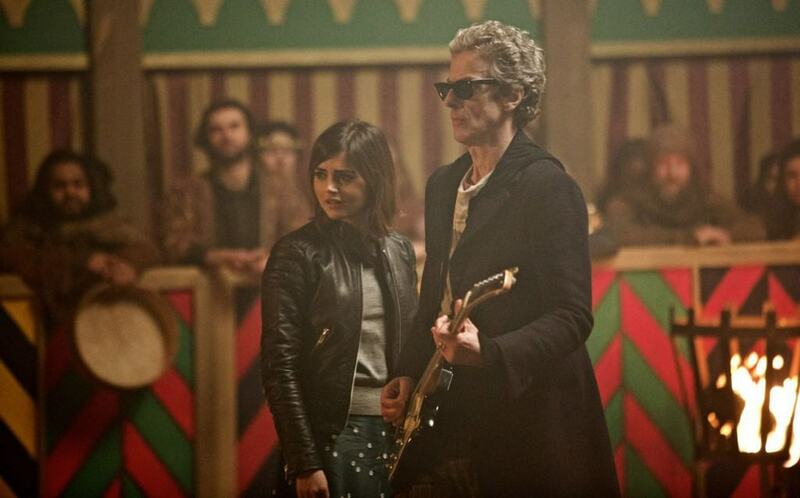 If nothing else I can only hope there is more rock and roll Twelve because that was pretty epic. Jenna Coleman delivered one of her best Clara performances with almost role swapping with the Doctor from the first episode in season 8. We’ve gone from no hugs and almost surly banter to the Doctor being kind, giving hugs, and not being overly sarcastic. I am suspicious of a ploy on his part. Very suspicious. But, as will probably be the case for every episode, the knowledge that Clara will be no more soon leaves us all wondering at every turn: Is this it for Clara?! Still no details on when she’s actually going to exit the show or who will replace her, which is likely just to keep us all on our toes. As if that’s not enough anticipation to collapse the time vortex, we’re left with the final scene of the Doctor apparently exterminating Davros, the creator of the Daleks. If it’s not a fixed point in time and everything doesn’t go haywire (which it probably will, let’s be honest), then the Doctor will prevent the Daleks from ever being created. Which should un-do the time war, which brings Gallifrey back, and basically undoes everything that has ever happened? So Clara and Missy live? But would they exist in the way they do if history had changed? Why was Missy helping the Doctor? Is this really just a plot in her next evil scheme? And why was the Doctor not wearing his normal outfit? He was definitely in earlier-timeline scrub clothes, so did we skip timelines and this is an earlier version of him? Or is it something else timey-wimey that I can’t even wrap my brain around because I STILL DON’T EVEN KNOW WHAT I JUST WATCHED. An intense, delightful, and rewarding opening to the season, “The Magician’s Apprentice” did not disappoint. 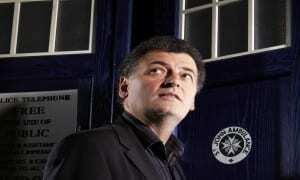 The bar has been set high for the rest of the season, hopefully Moffat can prove to all his haters that he’s still got what it takes to deliver a full (actual) season of killer television. What did you think of the Magician’s Apprentice? 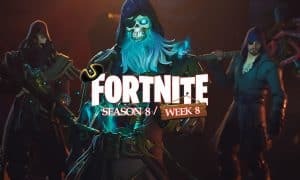 What are you most looking forward to in season 9? 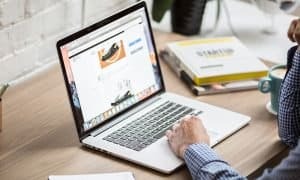 Tell us in the comments or on our social media pages!